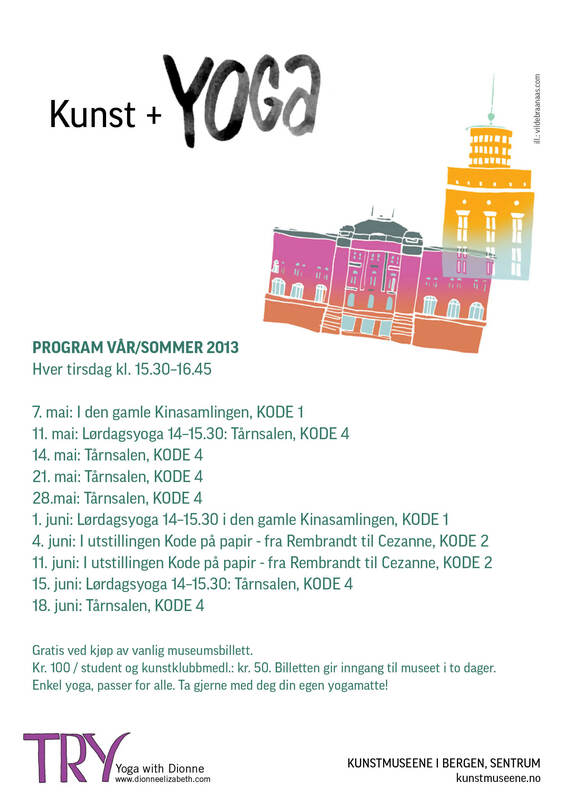 KUNST + Yoga Spring/Summer 2013 schedule! This entry was posted in art + yoga, news, schedule and tagged art, artmuseum, yoga. Bookmark the permalink. ← My Life As A Turkey!